Melancholy clearly has a very different sound than the music you've released in the past, what influenced this change? The biggest influence behind this change was this huge urge to get myself out of my comfort zone and make something I could have a ton of fun with. Did the change in sound affect your writing process at all? YES- I started working and co-writing with Daniel Vallejo, who is incredible at taking a very basic idea I give him and turning it into something even better than I imagined. Before I asked him to work with me, my writing process was a little lonely with no one to bounce ideas off of. I think having that extra input helps turn something so simple into a sound that's dynamic and unique. What does Melancholy mean to you personally? Melancholy ties into something very personal for me. It's about being in a really good place and doing whatever you can to find things to feel sad or upset about out of habit & realizing you don't have to feel that way. Sometimes getting out of your head and changing your perception is the hardest thing to do but it does WONDERS. Was there any art/music that influenced you for this song? There are quite a few artists that influenced this change of sound and shift in my writing process. I'm really into artists like CHVRCHES, The Wombats, Kesha, Chapel, Paramore, even artists like The Cranberries, Jewel and Amy Winehouse as well. What was the process of filming the music video like? What were some of the highlights for you? Filming this video was so much FUN. Nina Swint and I had the idea for a pool party video months and months ago after acquiring an ABSURD amount of pool floaties. When this song was finished, we realized this would be a perfect song to bust the floaties out for. One of the best moments during this process was seeing some faces I hadn't seen in a while and feeling so at home and supported in this new direction. It was an incredible day with incredible people like Alex Zarek who braved the sun to film and Melissa Adams who lent us her backyard and a POOL!! 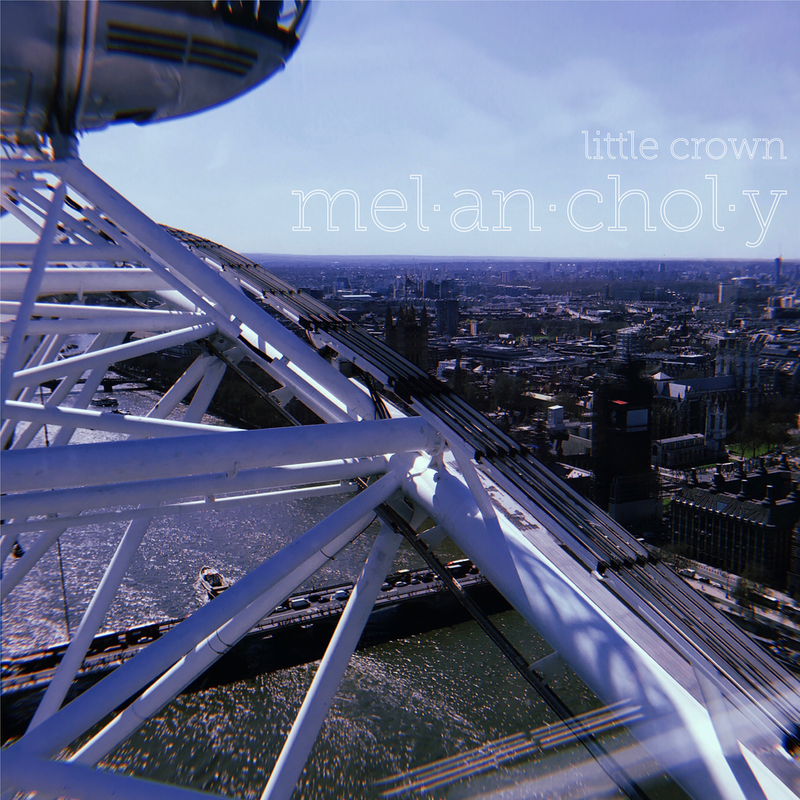 What can we be expecting in future releases and just from Little Crown in general? You can definitely expect Little Crown to be having fun in any way possible-that IS the goal. I've been working on a lot of new stuff with Daniel Vallejo that we're both super excited to fine-tune and share. You can expect more alt pop vibes and something to dance to!